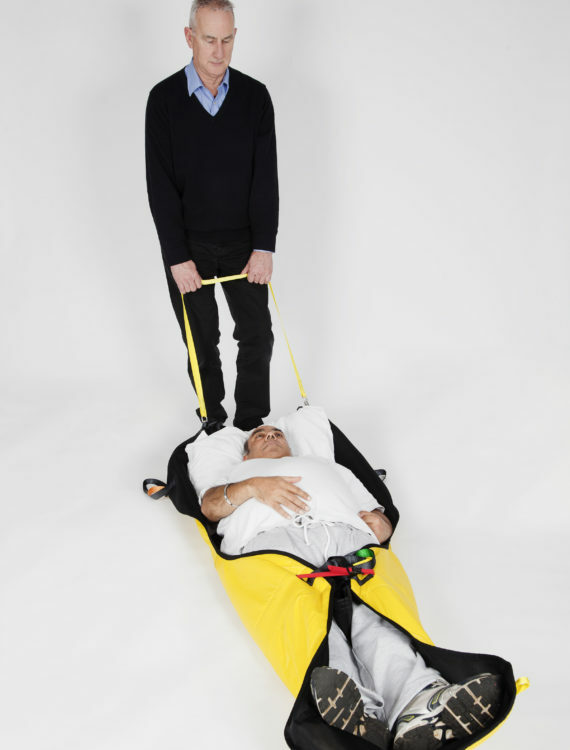 The Freeway Falls Recovery Sling allows carers to safely transfer a person that needs assistance immediately after a fall. 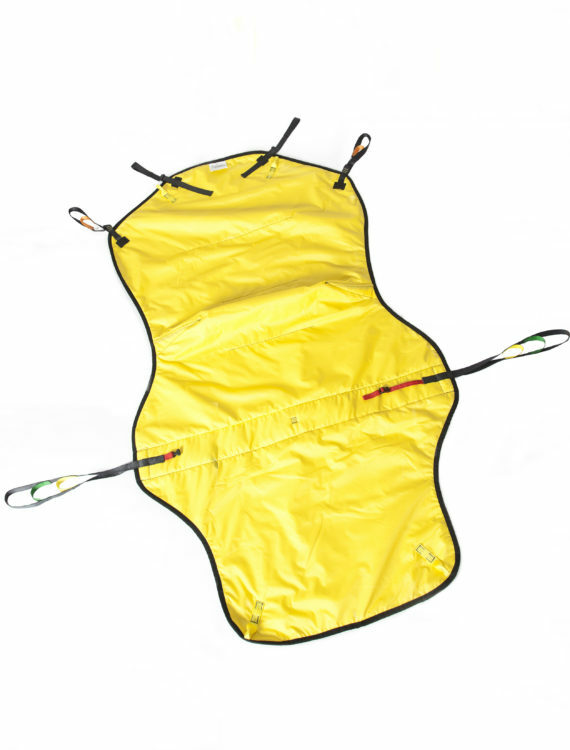 The sling has a maximum weight capacity of 200kg. 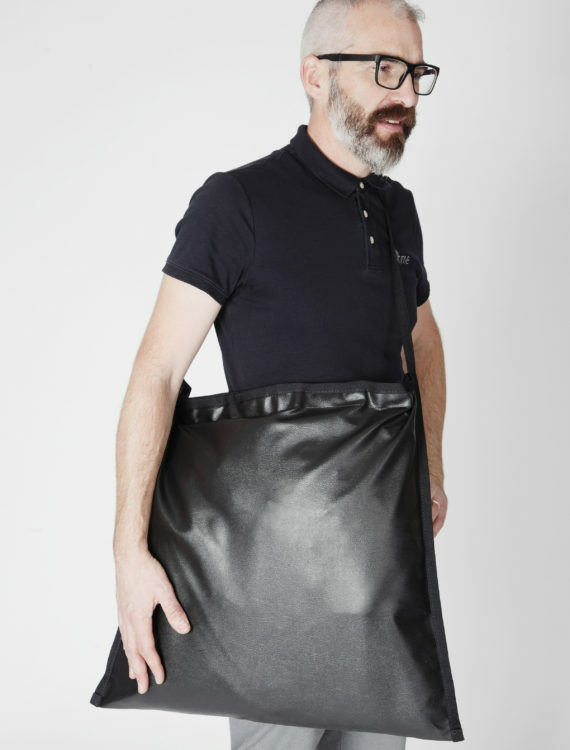 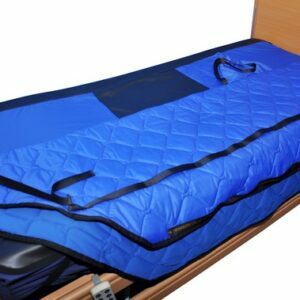 It has a versatile, one size fits all design, so is suitable for both adults and children. 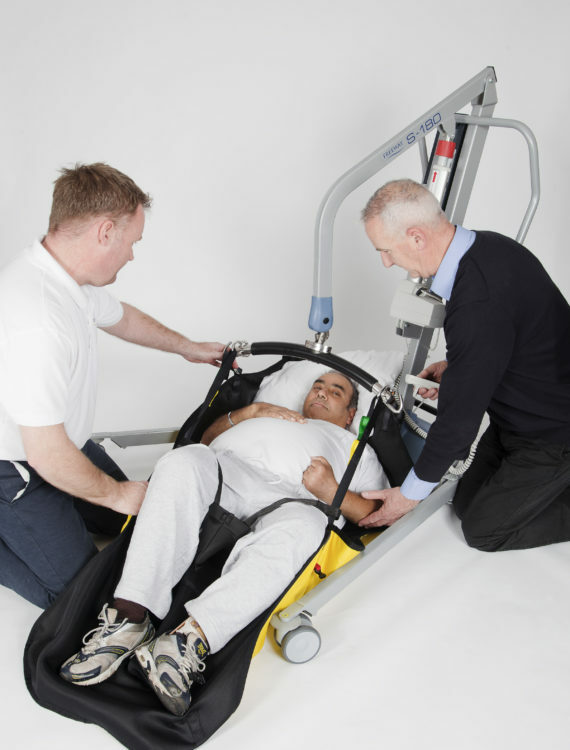 Once moved onto to the sling, the person can be easily slid to a more open area if required, for the suitable positioning of a hoist. 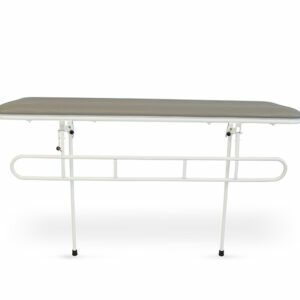 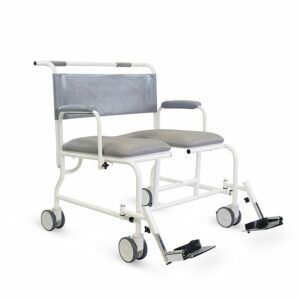 The person can then be hoisted up off the floor and safely into a chair or bed. 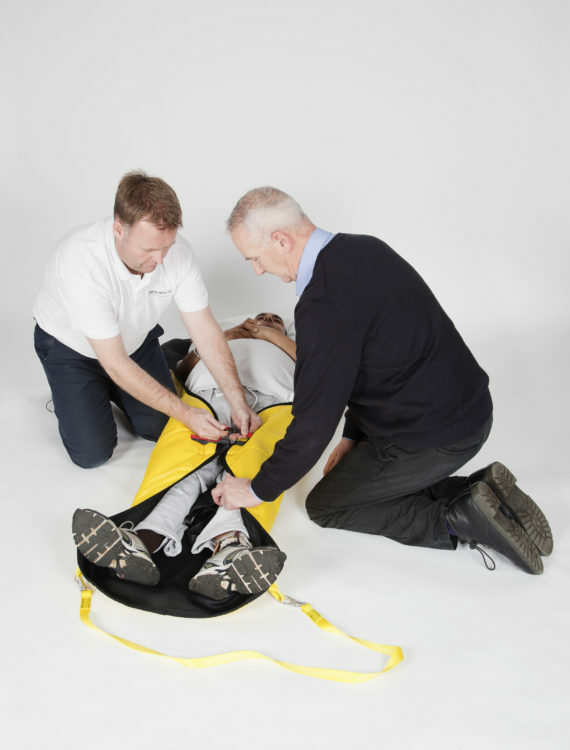 The Freeway Falls Recovery Sling is easy to apply for a qualified carer. 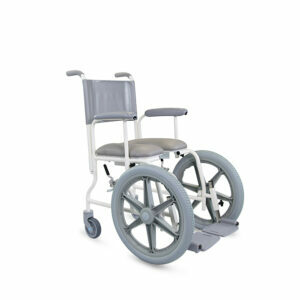 The Freeway Falls Recovery User Guide provides full instructions how to safely use the product. 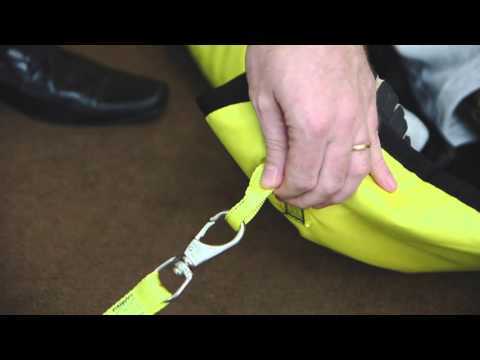 Our video provides a demonstration of how to use the Freeway Falls Recovery Sling, and highlights the process in which a person that has fallen is hoisted to a chair. 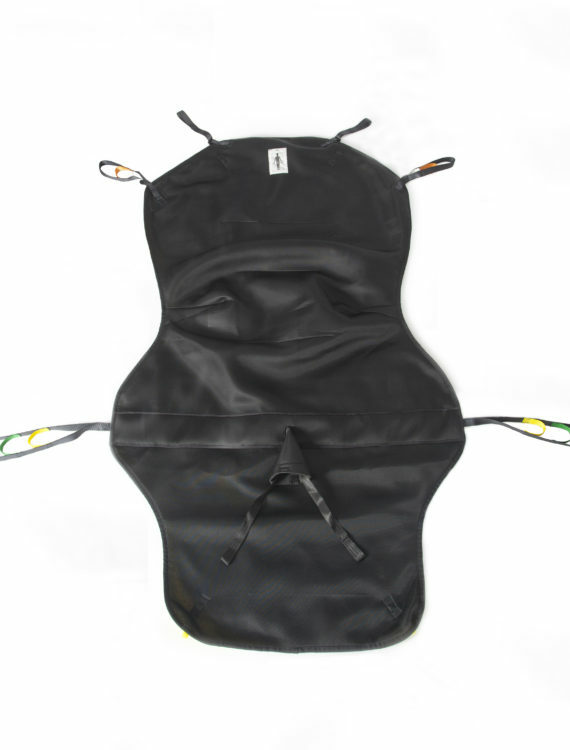 The video also highlights the many benefits and features of the sling.